A mortgage is basically an agreement; if you fail to perform an agreed upon duty, you have to give up an interest in something. For example, if you fail to repay your home loan, you have to give up your home. The mortgage is the agreement that makes your home loan work. In real estate, a home can have more than one loan against it. A second mortgage is exactly what it sounds like – it is another mortgage on your home, essentially a second loan secured against the home. 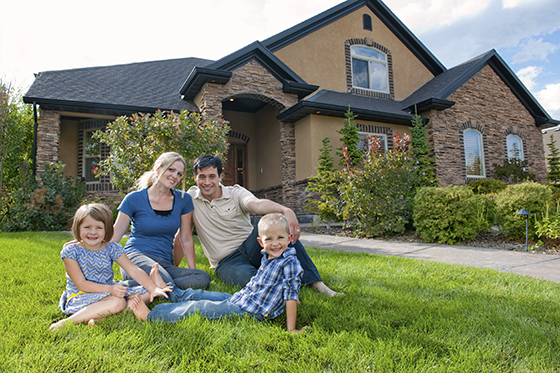 If you are having financial problems, sometimes taking out a second mortgage will help you. It is called a “second” mortgage because the primary mortgage takes priority over the second mortgage on your home, and is paid before the second mortgage. Typically the second mortgage takes the form of a home equity loan. Most people use second mortgages for times when they need a lot of money. This could be for many different reasons. Some people take out a second mortgage because they are having cash flow issues; others because they do not have unlimited credit; others because they are doing some kind of home renovation. Some other common uses include: avoiding Private Mortgage Insurance, creating a home equity line of credit, or purchasing an additional home or homes. Borrowers can get bigger loans by borrowing against the home, because lenders are more willing to give out bigger loans. This is because it is safer for lenders to loan against the home. 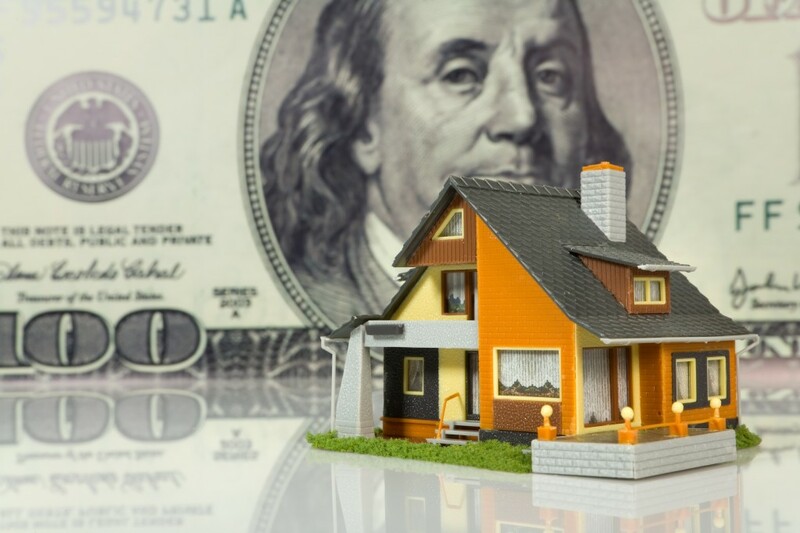 Not everyone takes out a second mortgage for smart reasons, however, as the large source of money that comes with the second mortgage is extremely tempting but also must be paid back at some point. Before you borrow, keep in mind you are borrowing against your home. The biggest con against taking out a second mortgage is fairly obvious: you are risking your home. If you are unable to pay the loan back, you will be in serious trouble, and may end up losing your home. Thus, make sure proposed use of the new funds is worth the risk. Second mortgages also have higher rates than senior mortgages, another drawback. This is because the second mortgage will not be paid until after the first one, so the loan is a bit riskier. The rate may still be lower than credit cards, however, thus the appeal of a second mortgage. There is also a lot of work involved in getting a second mortgage, such as getting your home appraised, and you have to pay fairly hefty second mortgage fees. These fees may make the second mortgage infeasible because of how expensive they can be. Lenders love giving out these kinds of loans, so there are many different places you can go to take out a second mortgage. It is recommended you start at your bank, but it is worth your while to shop around. Credit unions also offer second mortgages, and it may be possible to get your second mortgage from the same place that has your first mortgage. You may be able to save some money on fees by going that route. When applying for the second mortgage, lenders will look to make sure you have a high credit score, low debt to income ratio, concrete employment history, and significant equity in the first mortgage.